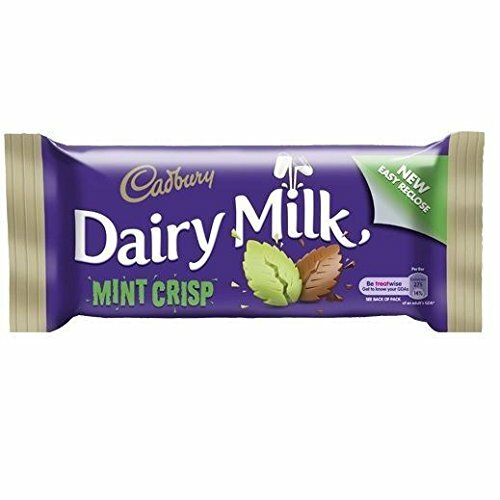 Mint flavoured milk chocolate with honeycombed granules. Suitable for vegetarians. Store in a cool dry place. Contains: milk, wheat, nuts, peanuts. Made in Ireland.